Planning a rewarding career in science? If you don’t have the formal qualifications to join our BSc (Hons) Biology directly, you’ll gain a solid base of knowledge by taking the foundation year first. Put your future as a professional biologist on a firm footing. Starting your studies with a foundation year is ideal if you are thinking about a change of career, exploring your interest in science, or don’t yet meet the entry requirements for our honours degree. You can also study Biology as a Joint Honours subject. Realise your ambitions on a course which offers inspiring teaching, exceptional facilities and challenging real-world learning opportunities. The foundation year route is perfect for you if you have the ability and enthusiasm to study for a degree in biology but lack the formal qualifications to enter our honours degree programme directly. It also opens new doors if you are contemplating a career change and need to strengthen your knowledge of biology before taking your ambitions further. During the foundation year, you’ll develop your understanding of cellular biology, chemistry, geoscience, and organisms and their environment. You’ll also improve your academic study skills as well as your capacity to undertake research and handle data – enabling you to progress with confidence to stage one of the honours degree. Our courses featuring a foundation year are continuous, so you don’t need to apply again once you have completed your first year successfully. From day one, you’ll enjoy the extensive support and guidance provided to all University of Derby undergraduates. Studying at Derby offers you not only a solid grounding in traditional aspects of biology but also a fascinating introduction to scientific research. You’ll work towards a broad-based qualification which covers key areas such microbiology, physiology, animal behaviour, genetics and wildlife conservation as well as cellular and evolutionary processes. You’ll also widen your knowledge to take in bio-innovation, habitat management, genomics, oncology and immunology, tropical marine biology, science communication, and ecological consultancy. When you graduate, you’ll have all the skills, knowledge and vision you need to work as a versatile, resourceful and forward-thinking professional biologist. You’ll combine your laboratory investigations with a variety of fieldtrips to put your scientific know-how in a wider context and deepen your understanding of the natural environment. Our portfolio of fieldtrips is constantly expanding to add further interest to your studies. Recent examples include visits to Burton Breweries; exploring plant adaptation at the Royal Botanic Gardens at Kew; analysing how animals interact at Twycross Zoo; and conducting ecological studies on a week-long residential in Majorca. We have teamed up with organisations such as the Royal Derby Hospital, Sea Life, Derbyshire Wildlife Trust, Derby Museums, the Olive Ridley Project and Eurofins to bring vital elements of real-world learning to your studies. These collaborations give you access to field site visits, employer-led projects and guest lectures, not to mention work experience and internship opportunities. They represent a gateway to the wealth of career opportunities open to Biology graduates. Our learning facilities have recently been upgraded, so you’ll have an up-to-date setting in which to develop high-level practical skills, including laboratories with the latest instrumentation. There is also a student research laboratory where you’ll have a dedicated space for your final-year independent study. Our Biology students also benefit from working in our glasshouse with plants from diverse habitats and our insectary housing many different species. Our teaching team includes active international researchers whose work is pushing the boundaries in areas such as ecology, entomology and biodiversity. Their findings are showcased in leading scientific journals and at global conferences. They are also sought after as media commentators, helping shed new light on complex scientific subjects for the benefit of the wider public. In just one example, Professor Karim Vahed was elected a Fellow of the Royal Entomological Society for his ‘substantial contribution to the study of insects’ and has featured on TV programmes such as the BBC documentary Spider House. Passionate about their subject, the team is equally committed to your success. They pride themselves on being approachable and supportive to ensure your learning experience is as stimulating as possible. 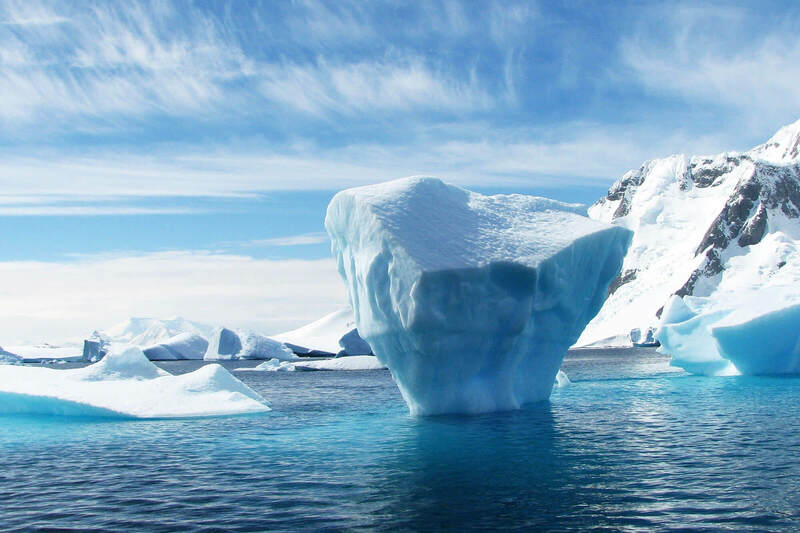 Specialising in securing clean environments, nature recovery, and resilience to natural hazards, we work collaboratively to safeguard our planet for future generations. We place a strong emphasis on fostering the transferable skills which will get you noticed in the competitive graduate job market. Alongside your scientific knowledge, you’ll develop your abilities in communication, problem-solving, networking, teamworking and leadership. Our Independent Study module offers you an exciting chance to investigate a theme in depth and enhances your capacity to think for yourself. 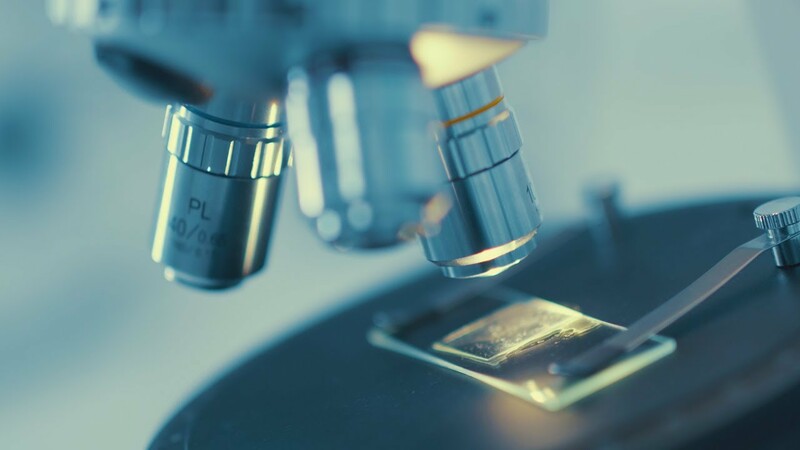 You could even present your research at high-profile conferences or contribute to novel community projects which encourage greater public interest in science. If you already have level 2 English and Maths, you will not be required to take English and Maths as core modules. You’ll learn through lectures, seminars, tutorials, e-learning, hands-on laboratory practical work and fieldtrips. Our varied teaching methods help you show your individual strengths and enhance your understanding. You'll take part in a broad range of fieldtrips throughout this course, such as day trips to the Burton Breweries, Royal Botanic Gardens at Kew to investigate plant adaptation, or a week-long residential trip abroad. Fieldwork is essential to the study of biology as it allows you to explore the natural environment outside of a laboratory. Placements allow you to develop the skills you learn at University and apply them to real world situations. This is something which potential employers are always looking for. We encourage you to gain experience with potential employers by offering internships and a placement opportunity on our optional, Vocational Module. You’ll be assessed using a range of written assignments including portfolios, practical and fieldtrip write-ups and data analysis, essays, computer-based assessments, poster presentations and seminar presentations, as well as traditional written examinations. We’re proud of the achievements of our Biology graduates. Many have gone on to work as research scientists, laboratory and pharmacy technicians, healthcare assistants, medical laboratory assistants, wildlife conservation officers and scientific sales professionals. They regularly return to the University to deliver masterclasses and give inspiring talks to current students about life after graduation. Kathryn Jeffs went on to work as a producer on the BBC’s Frozen Planet series. Agata Stodolna, who now works at SureScreen Diagnostics in Derby, helped develop new sampling methods to determine whether a missing person has drowned in a river or lake. Darren Parker is now a university postdoctoral researcher in Finland. As well as equipping you for a broad range of scientific careers, our course paves the way to professional, specialist and postgraduate qualifications. Some of our graduates have undertaken further study to pursue a future in veterinary or medical science. Others have progressed to teaching and lecturing roles after completing postgraduate courses. If you are interested in exploring practical solutions to environmental problems, you could also consider our highly regarded masters degree – the MSc Conservation Biology. 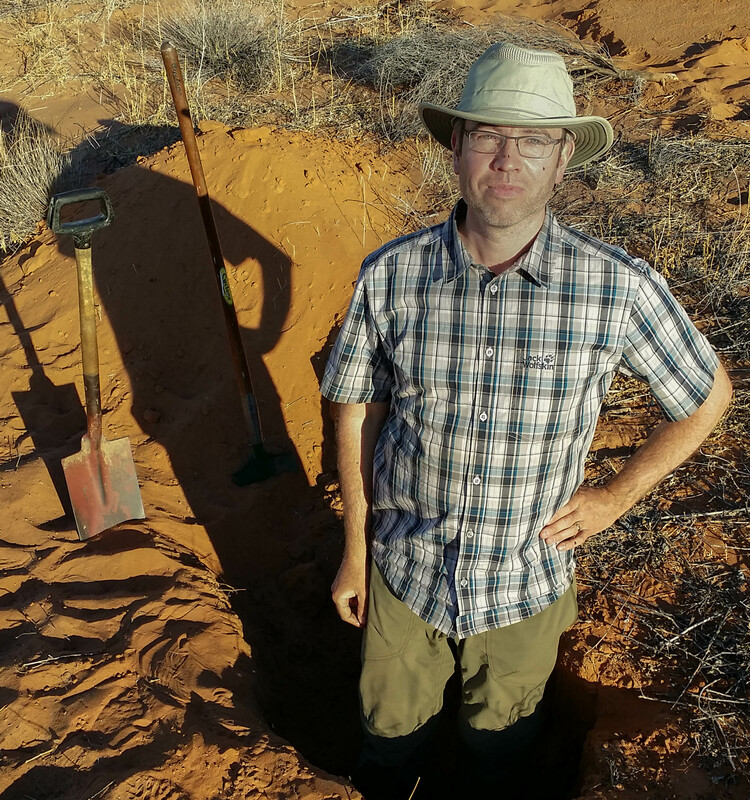 Dr David Elliott is a microbial ecologist specialising in the roles of microbes in low productivity soils including drylands and the cryosphere. He leads the BSc (hons) Biology programme and teaches a variety of topics in Human and Environemtnal Sciences.